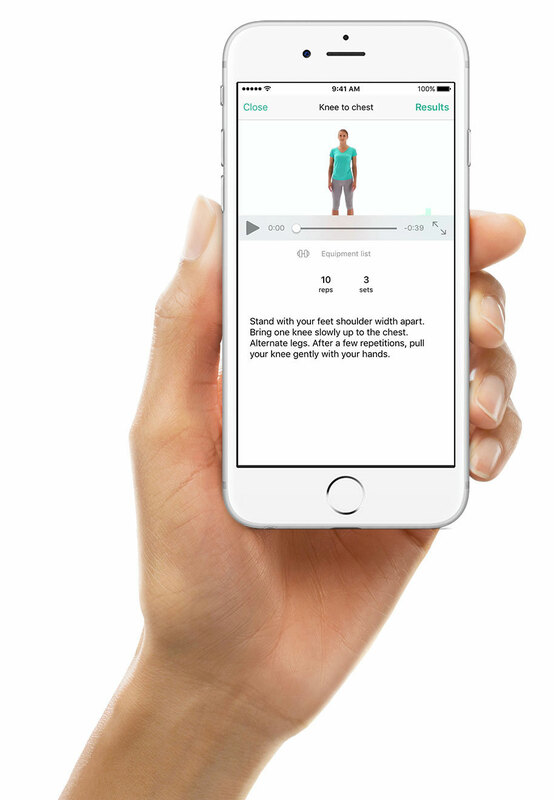 We’re excited to be working with PhysiApp to create personalised exercise programs for all our clients. PhysiApp allows you to access your program anywhere, on any device. It also allows your healthcare professional to remotely track your progress, pain and consistency. PhysiApp is completely free to download from the App store and Google Play store or can be accessed via your browser. It’s so easy you have no excuse not to do your exercises! There’s a video below to give you some tips on getting started. If you need any further help, please do not hesitate to give us a call. We hope you’ll enjoy using PhysiApp as much as we do!